Have you ever noticed how a plant instinctively grows towards the sunlight? Called heliotropism, it’s a phenomenon where leaves point in the direction of the light—the source of their nutrients. Most of the time, you’ve got to position your plants just right so that they are getting the food they need. 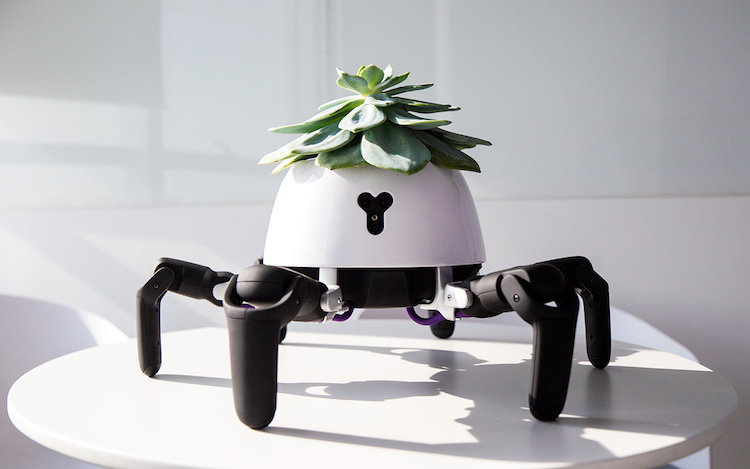 But thanks to an adorable little robot, you’ll never worry about your plants getting too little or too much sun again. A Chinese company called Vincross has built a mechanized creature that chases the light and retreats into the shade to ensure that a plant will thrive. Regardless of how the smart planter knows when to accommodate a succulent, it’s undeniably an incredible and adorable way to take care of a plant. 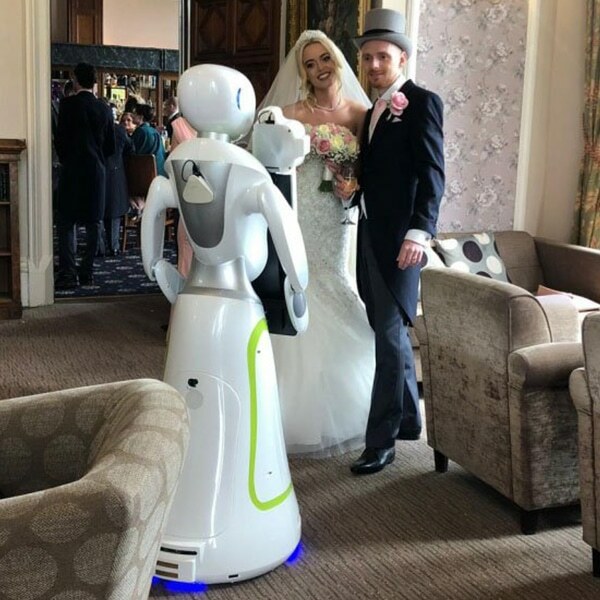 In addition to being a robotic nanny, the device can dance when it’s happy and even play with you. Watch it in action below. Have you ever worried that your plant was getting too little sun? Never worry again with this robotic smart planter by Vincross. … but will retreat into the shade, too. … and can have fun with you, too! All images via Sun Tianqi. Want this adorable robot planter?